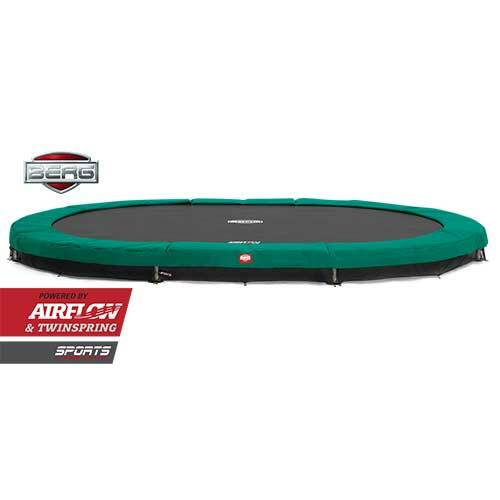 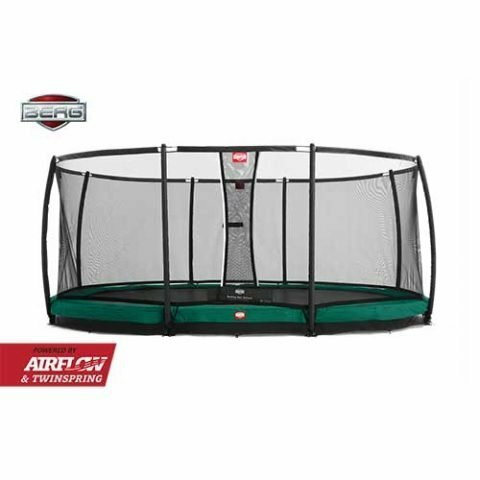 BERG InGround Grand Champion Trampoline – Green. 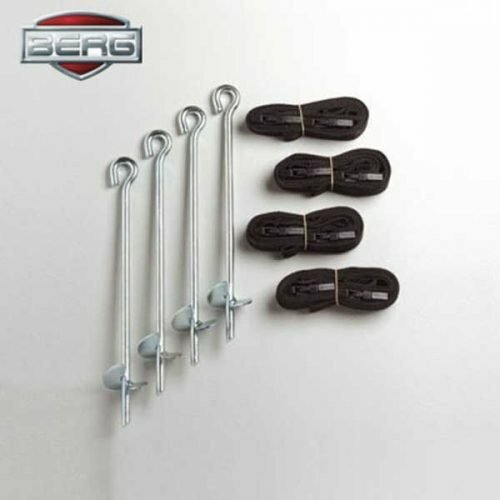 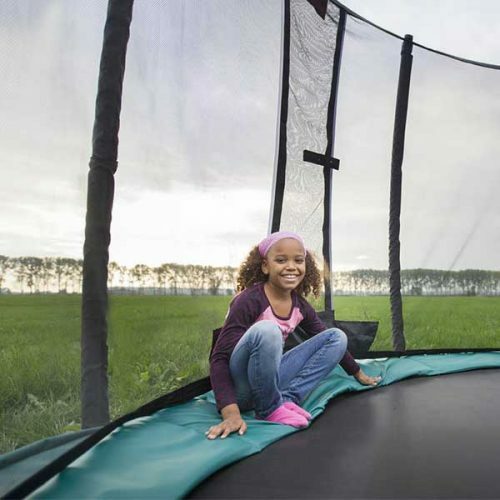 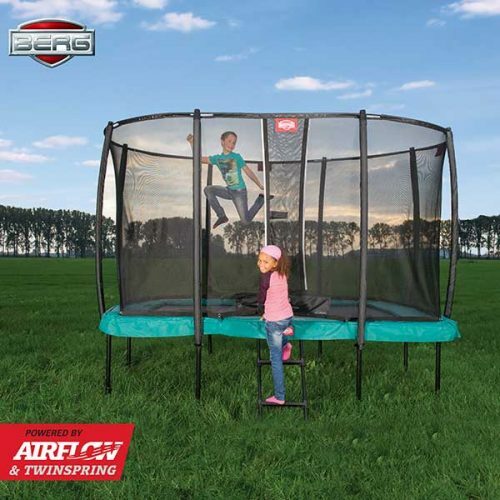 The BERG InGround Grand Champion Trampoline is oval in shape, has the strength of a round frame but with more length. 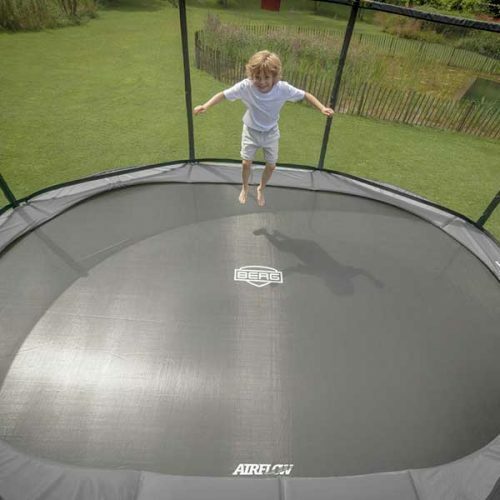 When used correctly are very healthy, great fun and can be of benefit to all the family.